I am happy that Bale will be playing Jobs, but I am also frustrated. I would have been a lot more interested in this project if Fincher was still the director and frankly, I think he could have taken this film to the next level. The whole reason Fincher left was because he couldn't get Bale and now that Bale is in without Fincher... it's a frustrating situation. But I am glad that Bale will be able to tackle this role. What do you think? Are you interested in the sounds of this project? Would David Fincher have done it better? 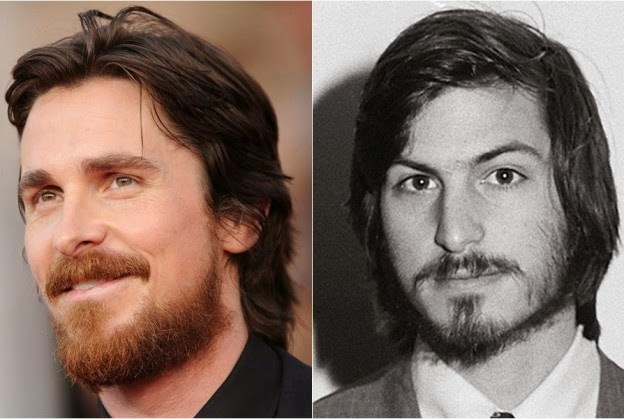 Are you glad Christian Bale is playing Steve Jobs? Leave your thoughts in the comments section below.